Every product and service begins with a strategy. You learn about a certain demand or discover a niche in a market. From that point on each development is a result of strategic decisions. I work with clients to develop product- and service strategies for the markets they are targeting. This involves a lot of customer research, working with market analysis tools as well as questioning consumers. I research consumer behavior to better evaluate the market fit and to create a product positioning profile. Together with my clients I work out recommendations for strategic and tactical steps. Every product and service comes with a promise, a set of values customers are looking for. Products and services earn their customer’s trust by being authentic and staying true to the brand promise. A solid product strategy works from the inside out. It is based on the functionality and differentiators of the product, but also the added value it brings to the table, something users appreciate as a distinctive, positive difference compared to other products or services. Positioning products in the wrong customer segment of a market, or misinterpreting customer behaviour are some of the most common mistakes with market strategies. A market strategy can prove to be successful if it is not marketing-based, but rather based on direct experiences with the customer/product relationship. Customers are able and willing to share what their expectations are, but it requires good research tools to not fall for confirmation bias. One threat for the validity of a solid product strategy and, consequently, its success in the market, is confirmation bias. We try to evaluate if our strategy is wrong, but in doing so, we can easily fall for a trap while looking only for positive trends in our numbers and results. To avoid the pitfalls of confirmation bias, I use an array of research methods and involve users, not just customers, from the start. The goals we define together will include directions to avoid the confirmation bias trap.  Great products and services are designed around the experience. They build on the product- or service functionality and aim to fulfill the intent of users and customers. Product strategy for Durst, Bressanone, Italy. Product strategy for Belkin International, Los Angeles, U.S.A. Product strategy for PicoMe, San Francisco, U.S.A. Brand strategy for Buqoo, U.S.A. Experience strategy for wis.dm, U.S.A. In 2012 I founded Core to offer consulting, strategy and design work. Have a look, and if you are interested we can collaborate on your next project.